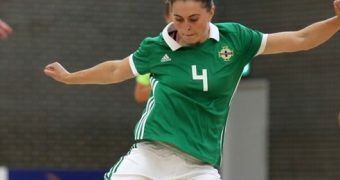 Sixty-four participants from across the southside of Limerick city took part in the latest Late Night Futsal League in Roxboro, Limerick. 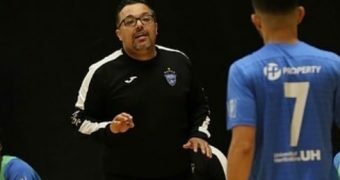 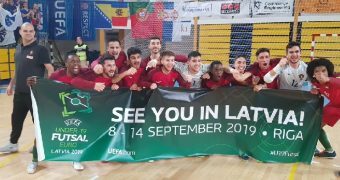 Over the past number of weeks, eight teams of eight players have competed in the Futsal competition, which is a collaborative project between Limerick City and County Council, Gardaí (Police) and the Football Association of Ireland (FAI). The League took place at The Factory: Southside Youth Space in Galvone and was organised by FAI Football Development Officer Jason O’Connor and Gardaí from Roxboro Community Policing Unit aided by funding from the regeneration project. 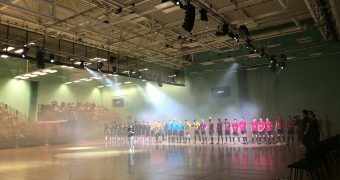 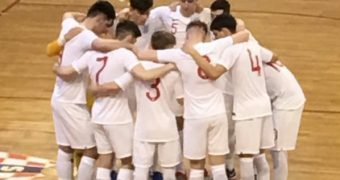 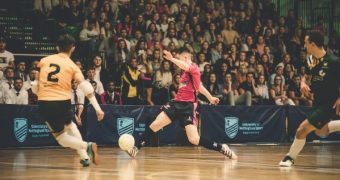 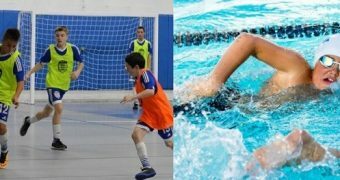 The Late Night Futsal Leagues aim to encourage ‘at risk’ young people to participate in meaningful activities, thus reducing the potential for anti-social behaviour. 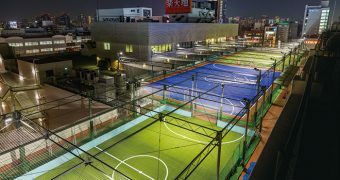 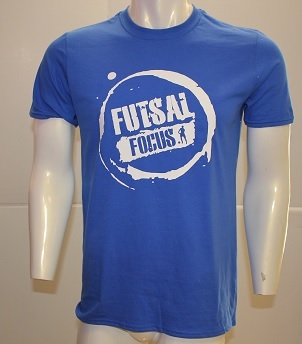 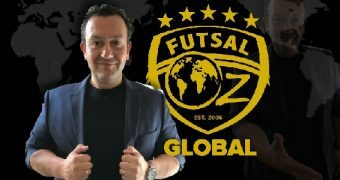 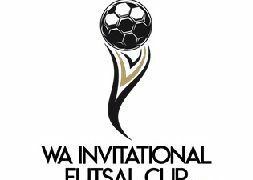 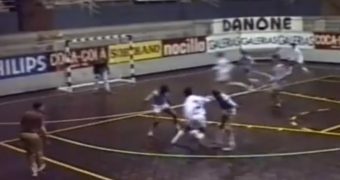 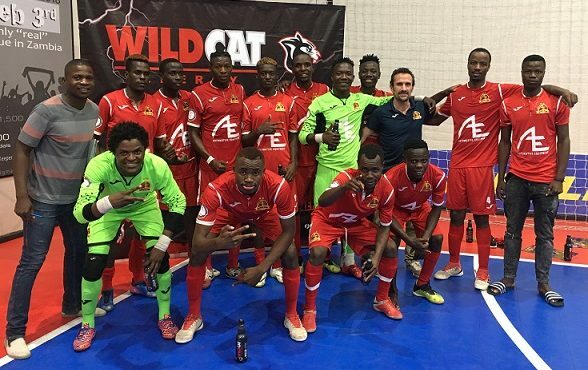 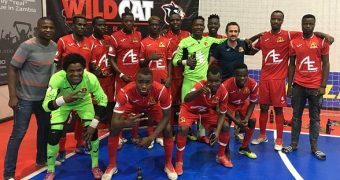 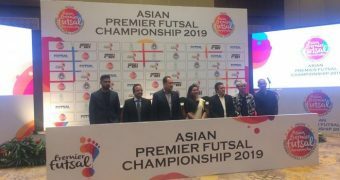 The Futsal Leagues take place four times a year, and are open to different categories catering for participants from 11 to 18+.